It's a real partnership at the Court Lodge Farm in Sussex where the Hardings make their organic pouring yogurt. David looks after the farm and cows, a herd made up of mostly British Friesians along with a few Ayrshire cows while Marian creates delicious smoothies and yogurt. They're both wildlife enthusiasts, one of the reasons we love working with them. They've added a reed bed to help encourage bug and bird populations to their farm. Marian and David take great pride in their role as stewards of the environment. 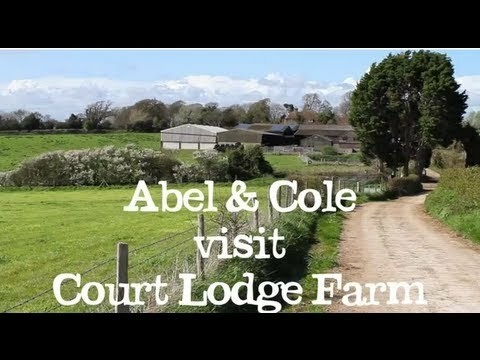 In fact, part of their farm is a nature reserve rented from the Sussex Wildlife Trust where they protect the land and its birds, plants and insects, as well as providing healthy organic food.